Earn $2.27 in Rewards credit (227 points) What's This? 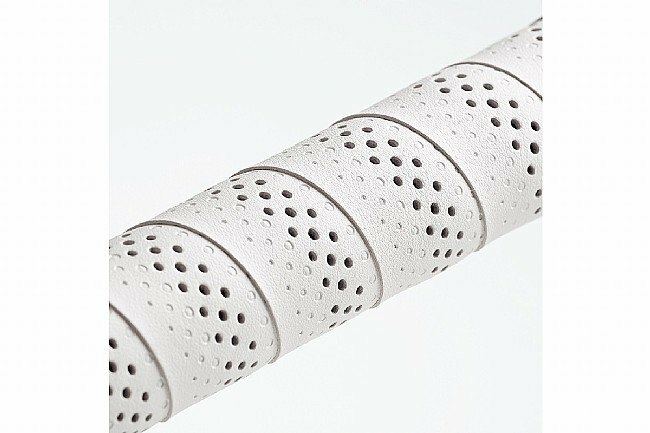 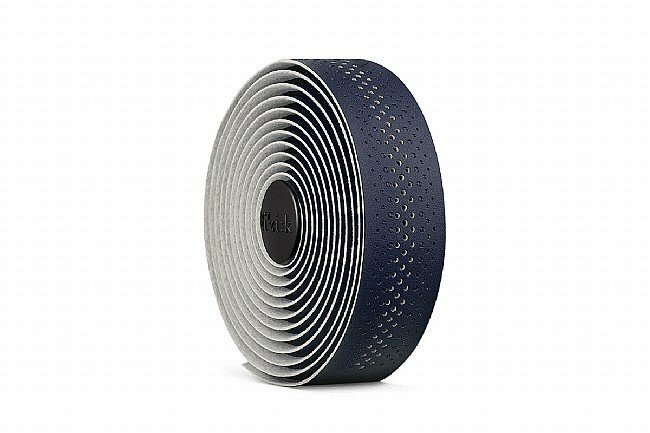 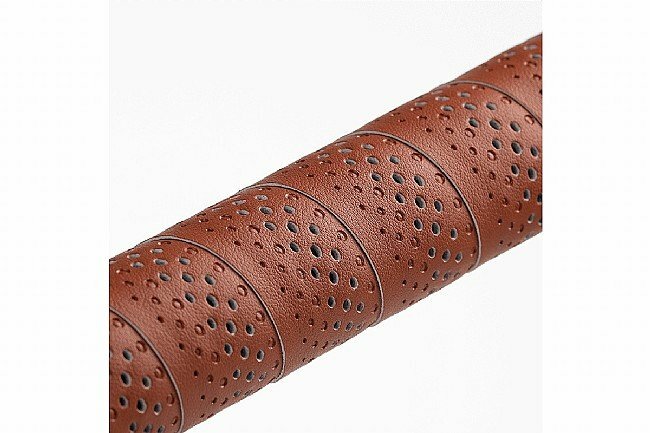 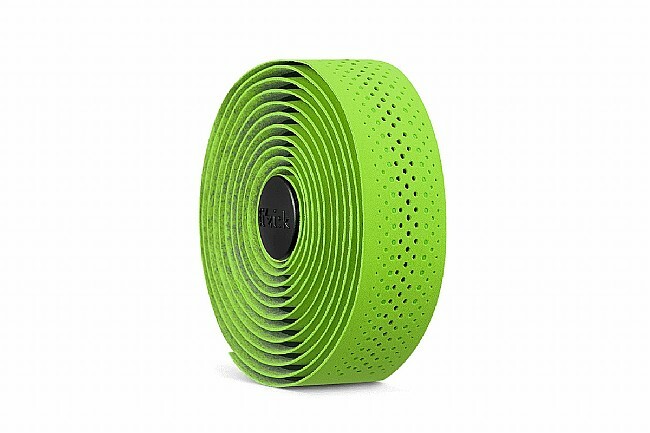 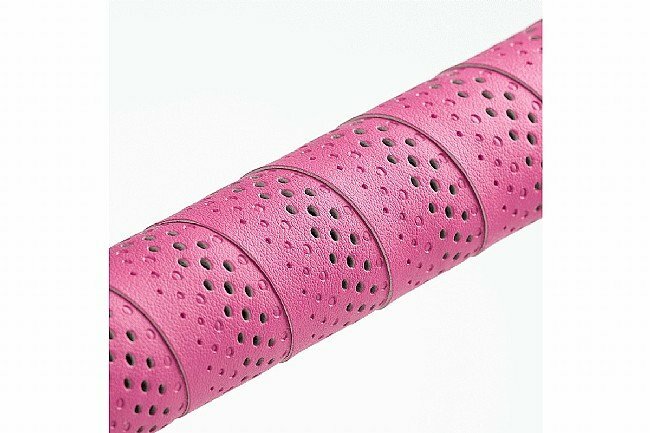 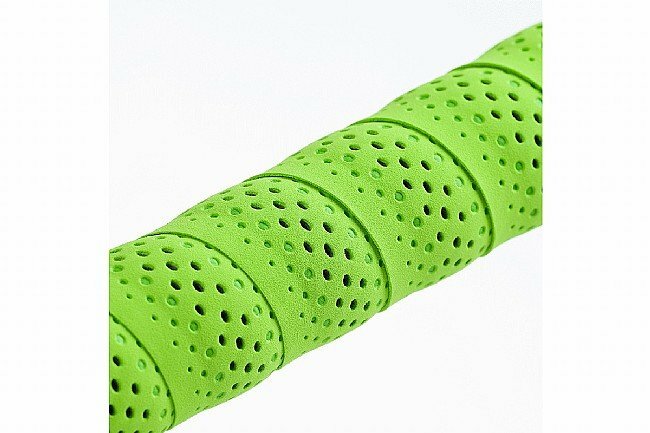 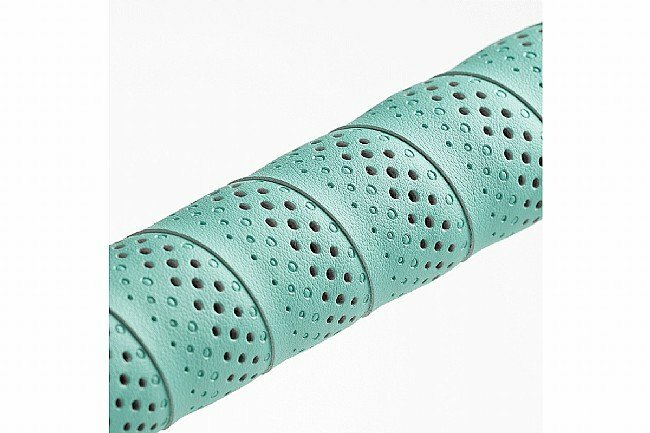 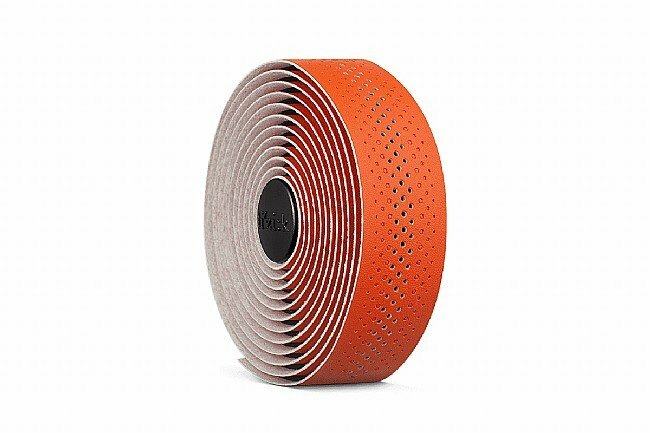 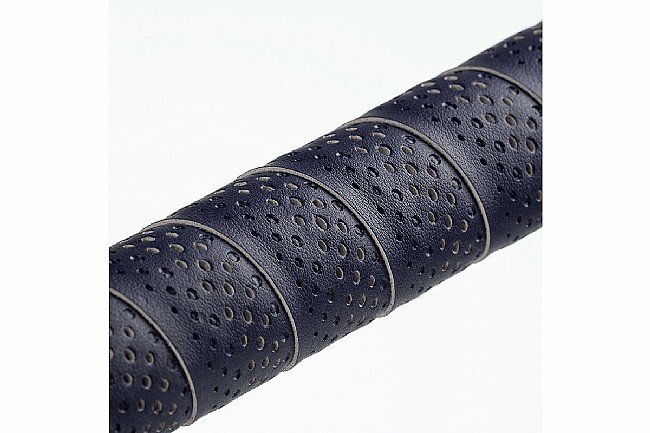 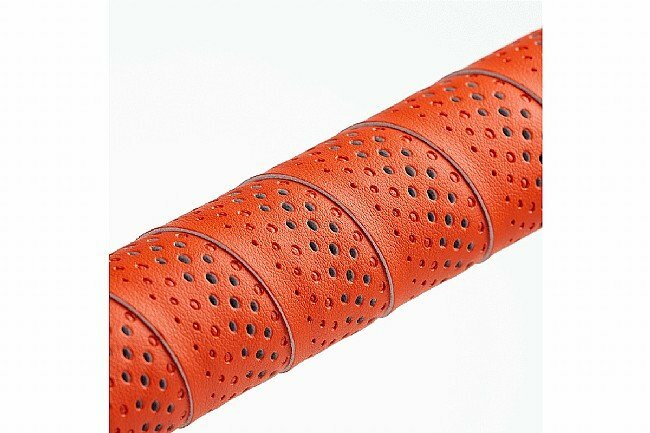 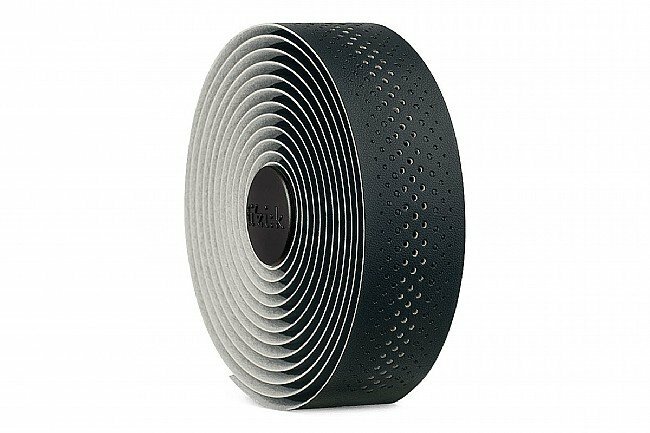 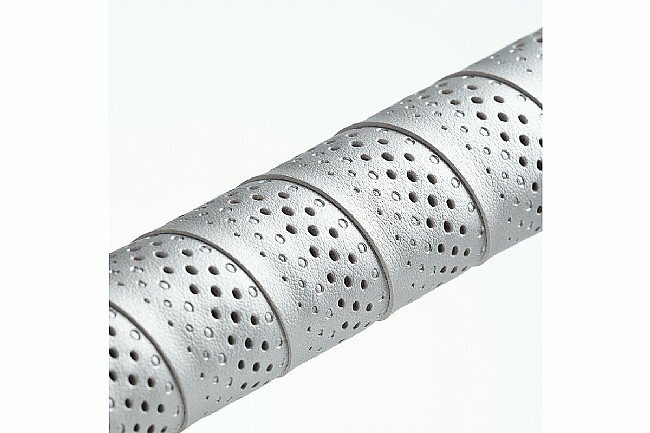 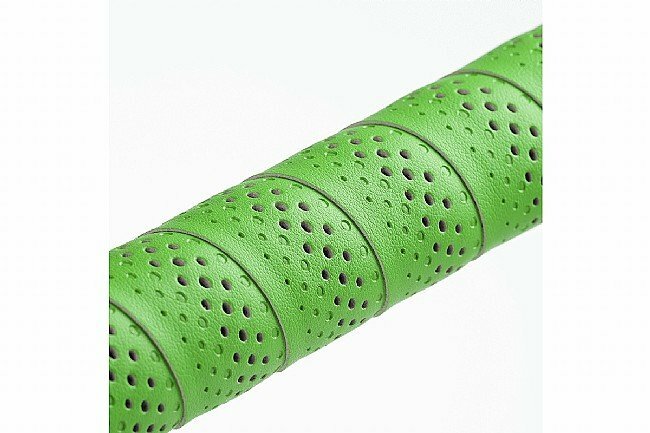 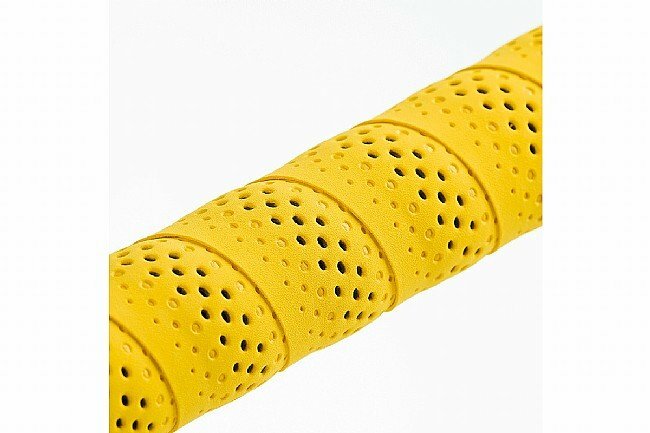 Fizik's Tempo Microtex Bondcush 3mm Bar Tape is made for performance, durability, and versatility. 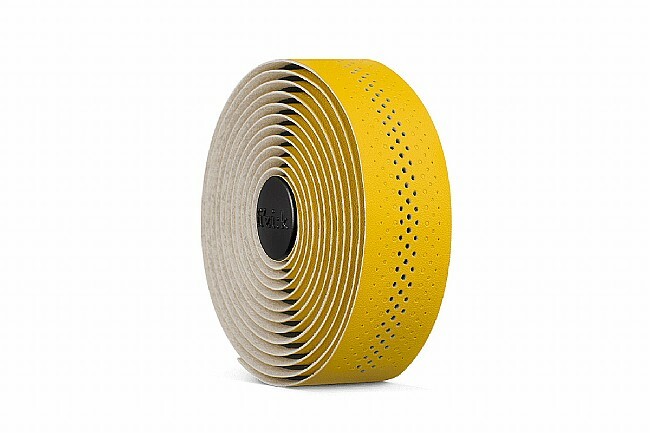 Bondcush features layered mid-padding polymer foam which helps dampen road vibration. Bonded to a microtex outer layer, this material blend is the chunkiest option that combines comfort, versatility, and durability, ideal for tackling all kind of roads. 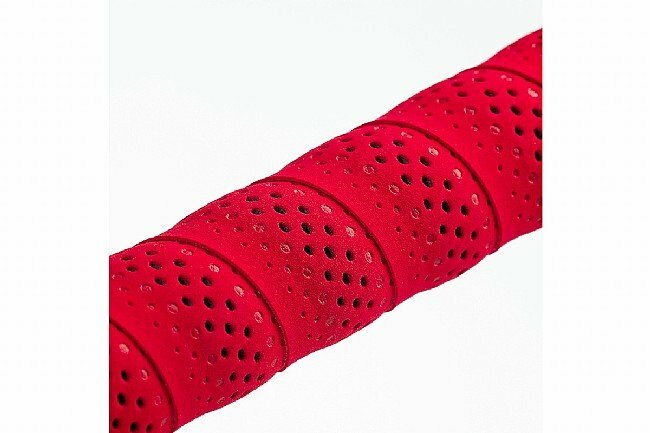 The matt-look is soft to the touch with a silky moisture absorbing surface. Love it, went on very easy. 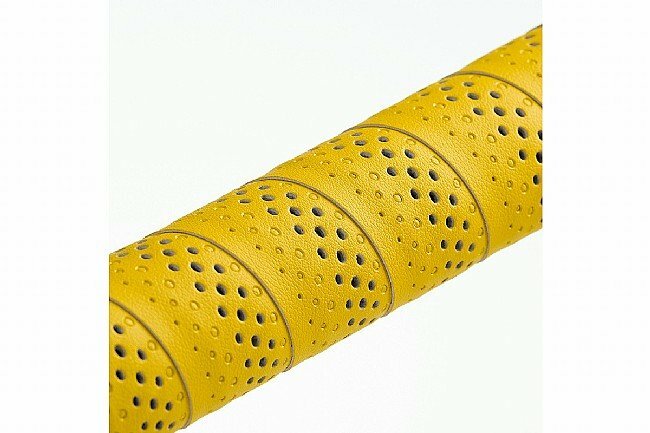 Has the feel I like, durable!